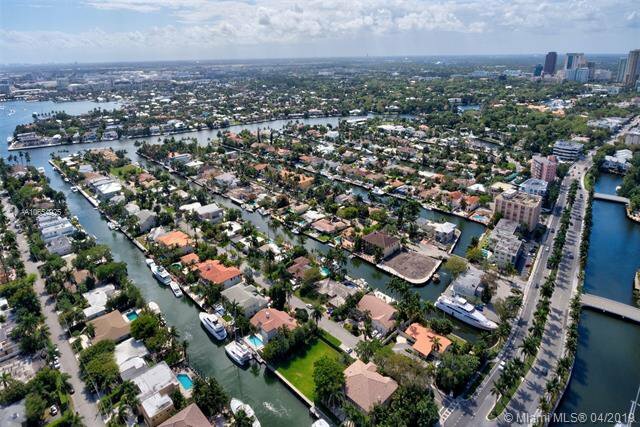 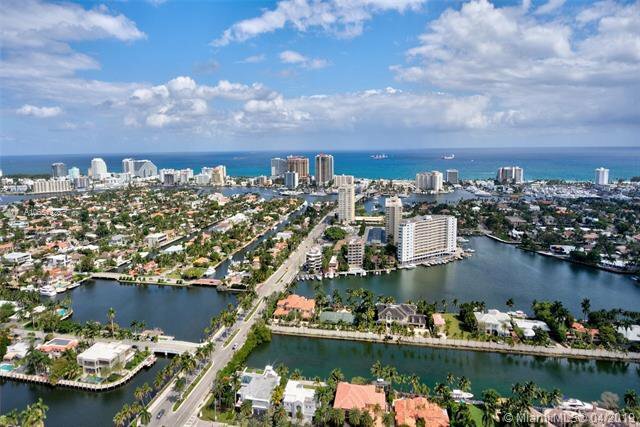 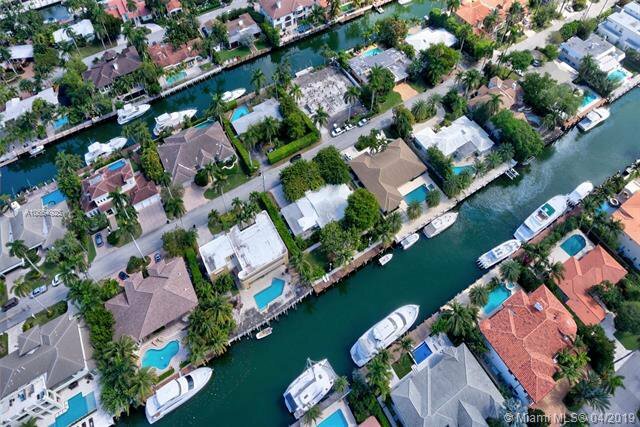 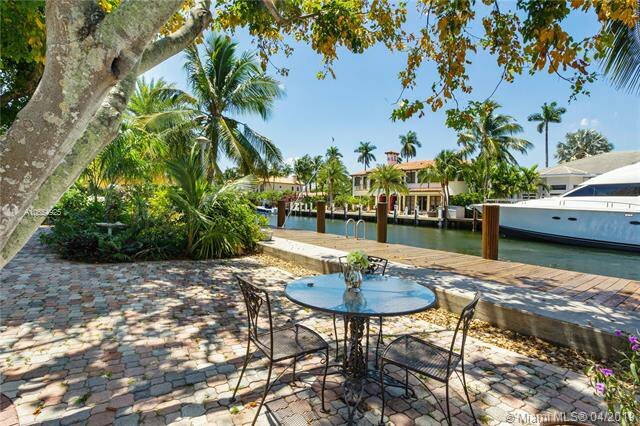 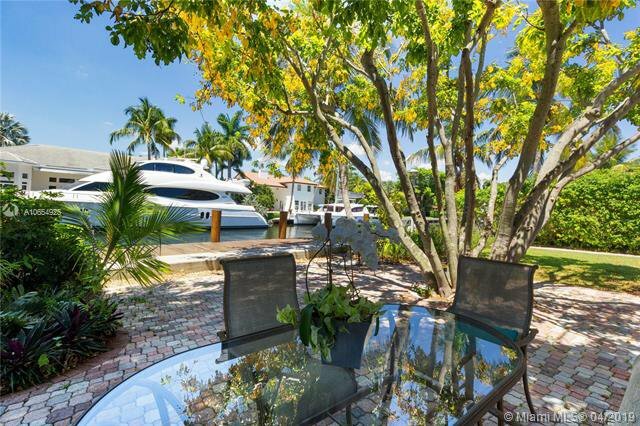 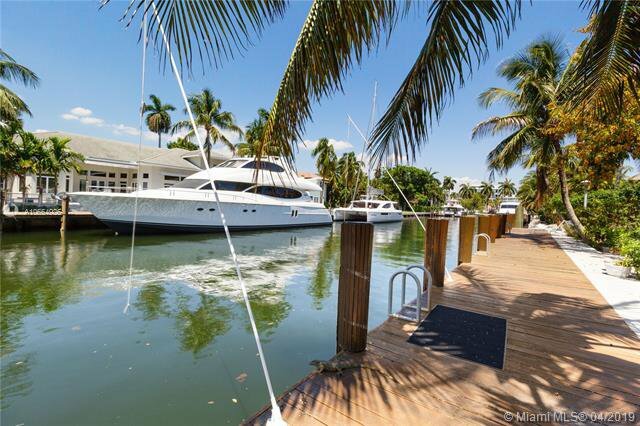 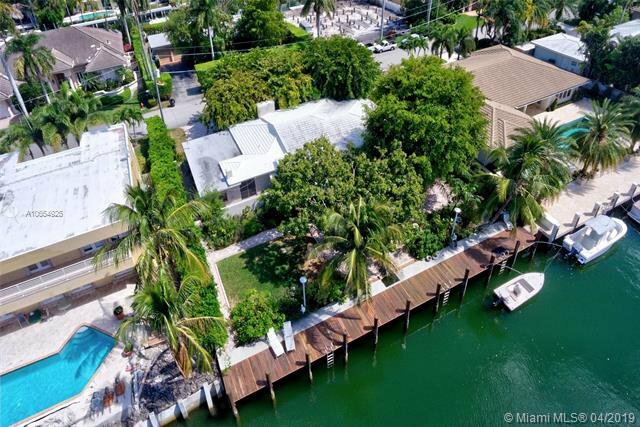 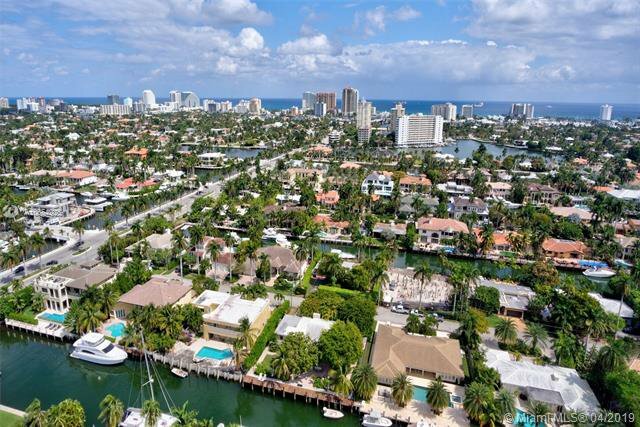 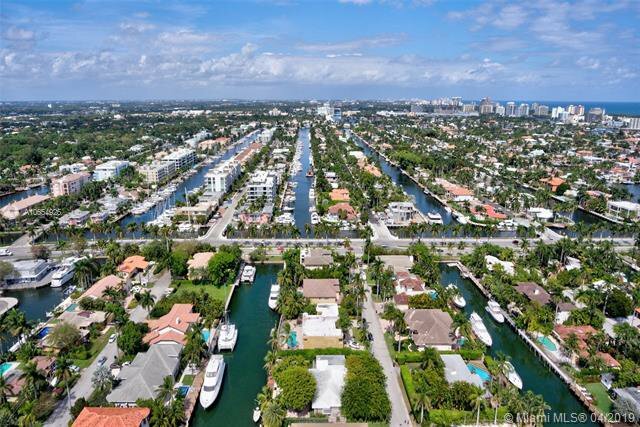 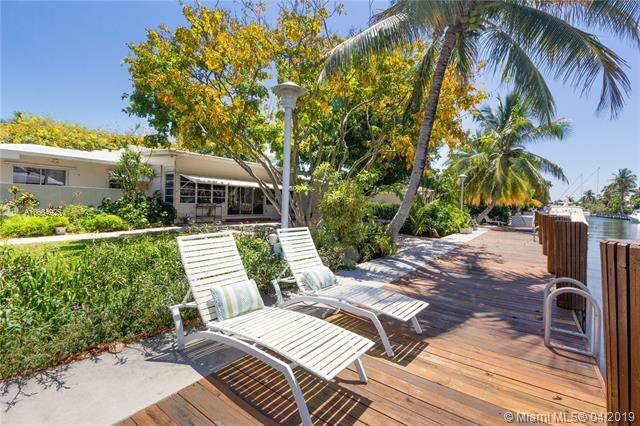 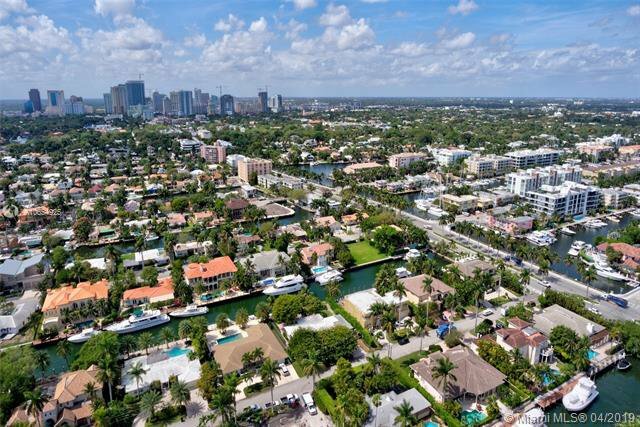 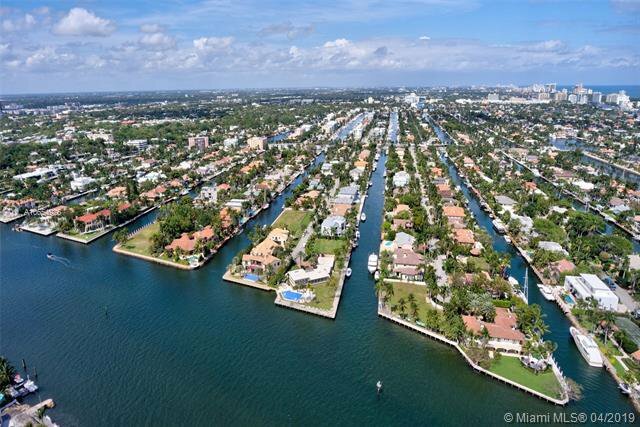 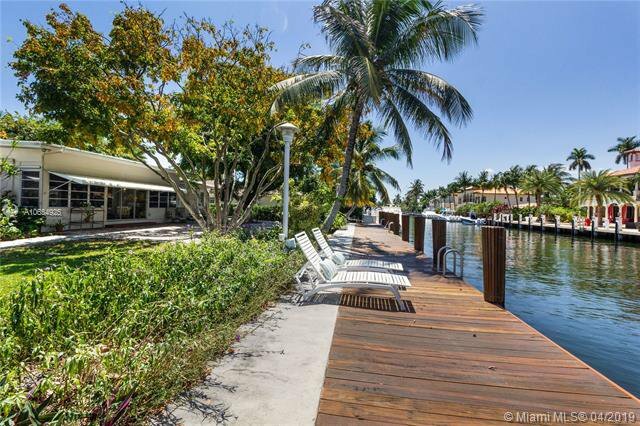 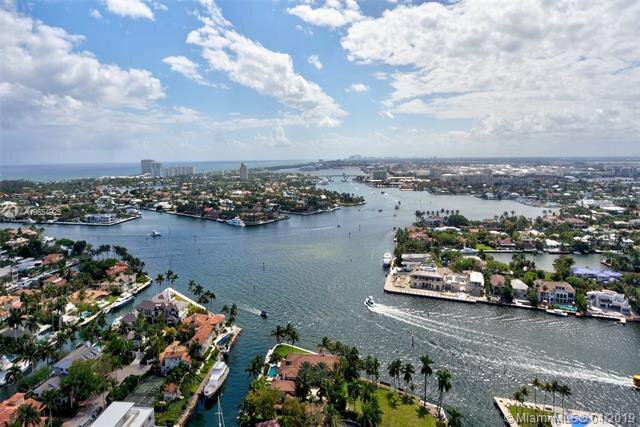 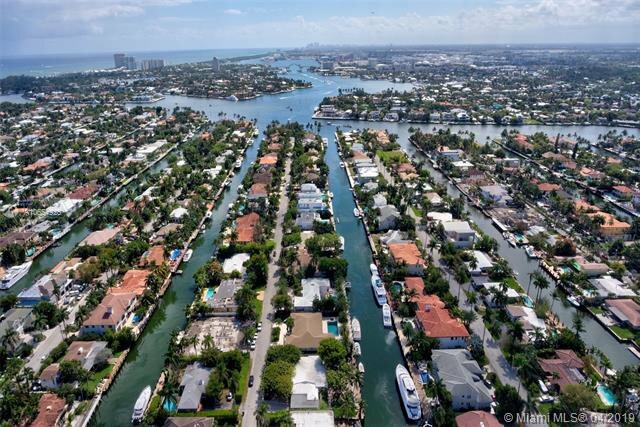 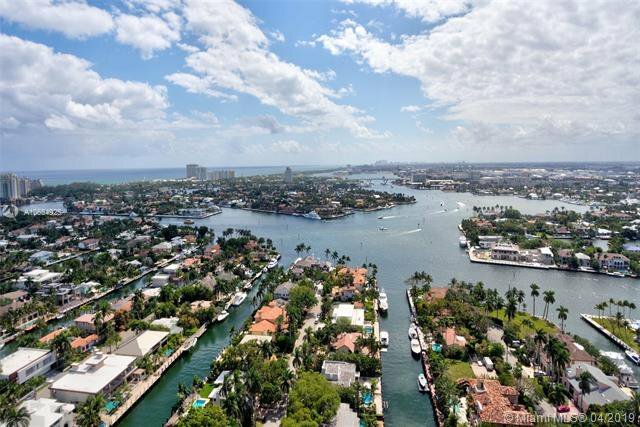 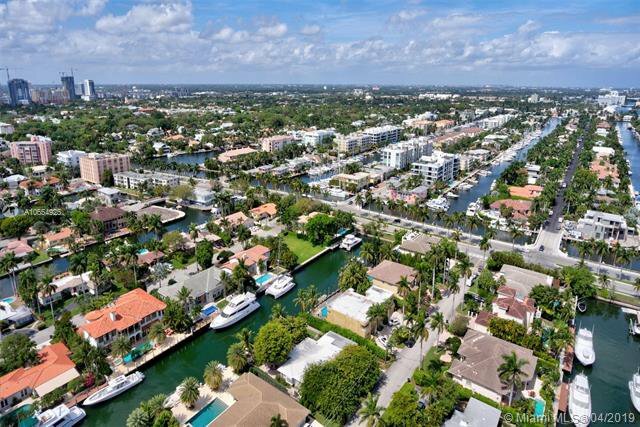 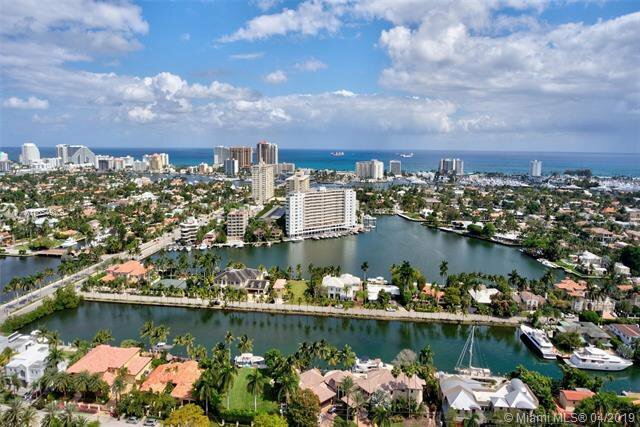 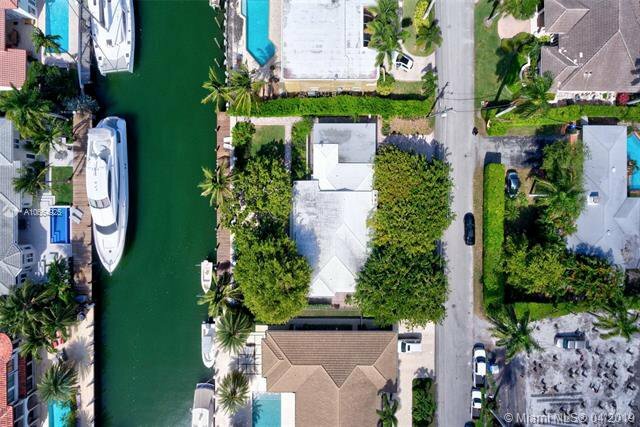 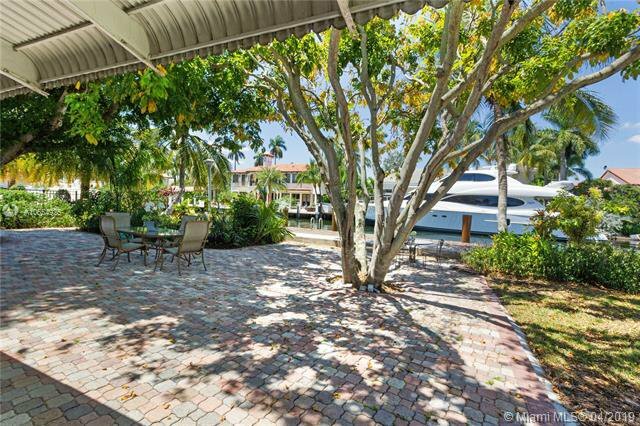 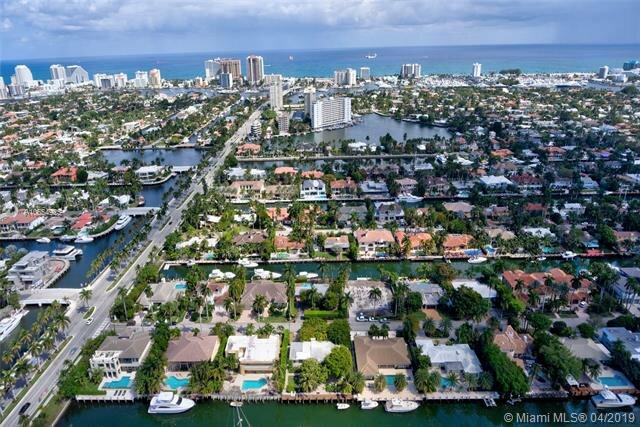 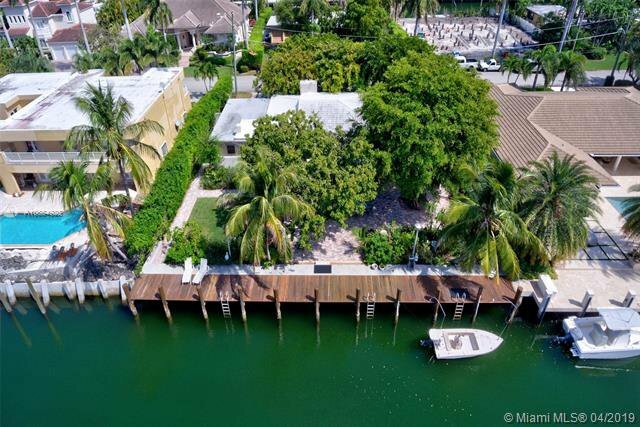 Spectacular boatersâ€™ property on the prestigious south Las Olas Isles, offers 100â€™ of deep water dockage for quick access to the ocean & Intracoastal w/ no fixed bridges. 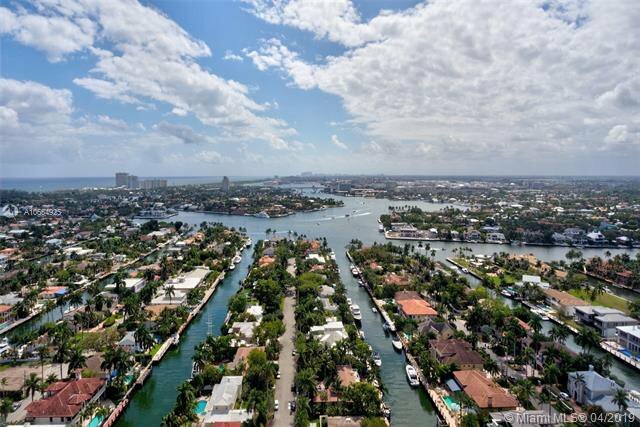 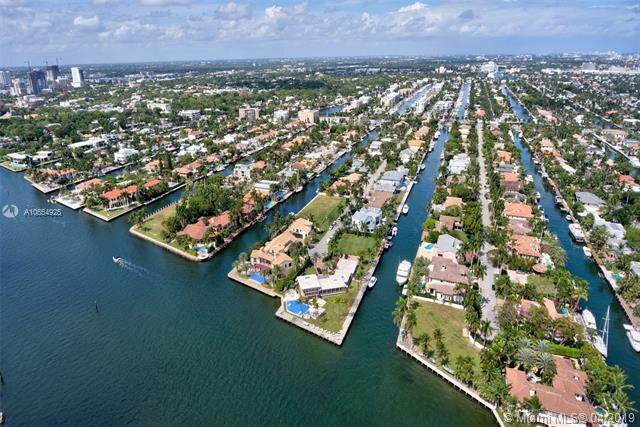 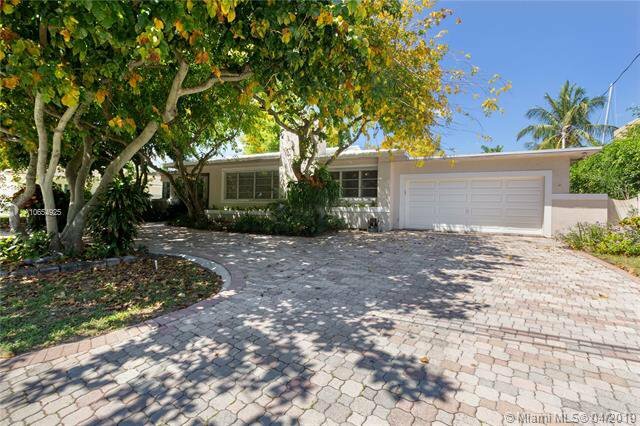 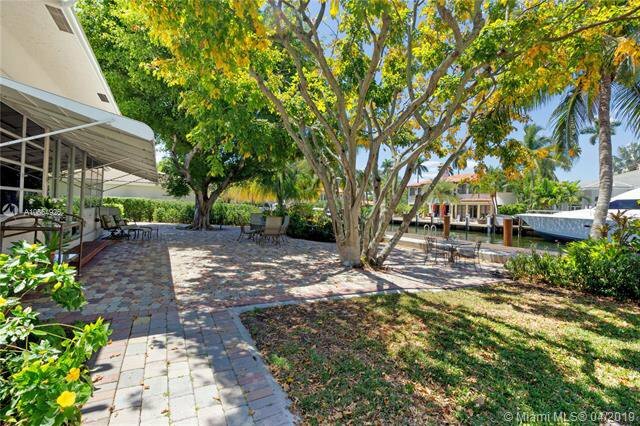 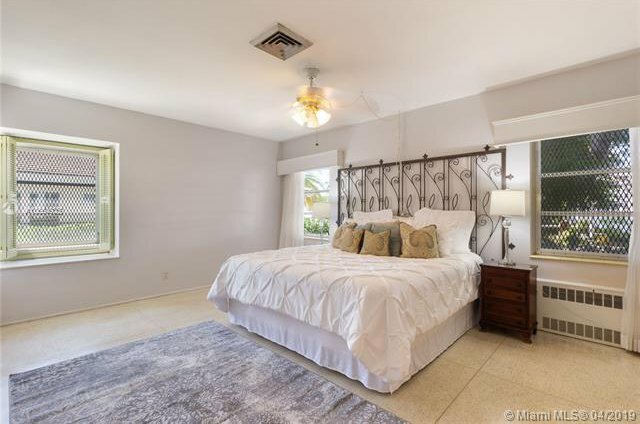 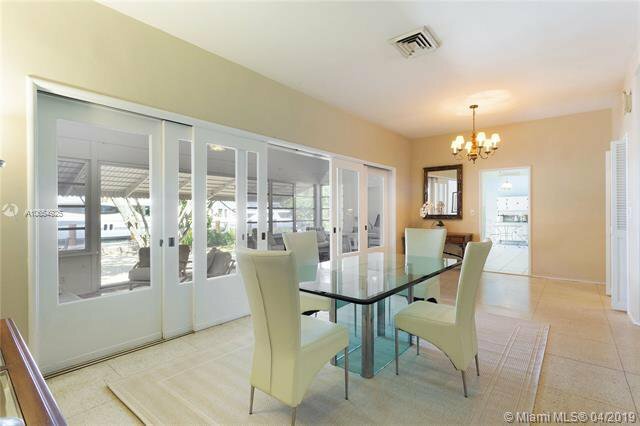 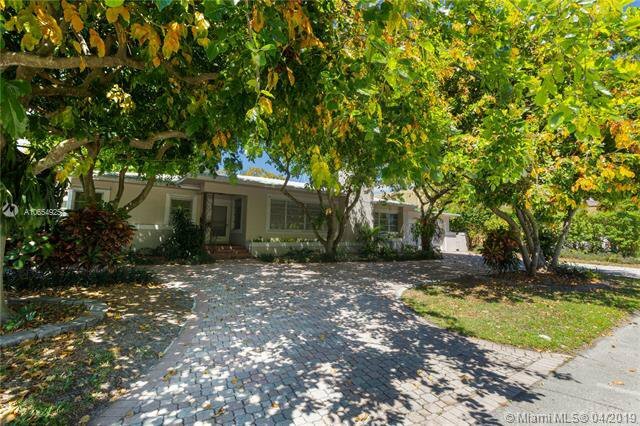 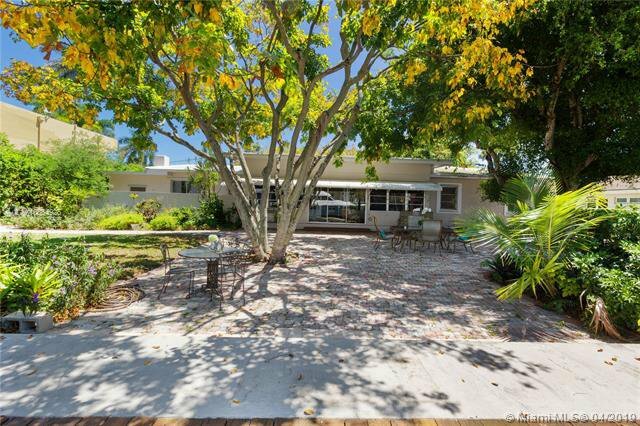 Incredible backyard / waterway views of all gorgeous newer construction homes, mature tropical landscape, on palm tree lined cul-d-sac street, w/in easy walking distance to beach, boutiques & bars/restaurants. 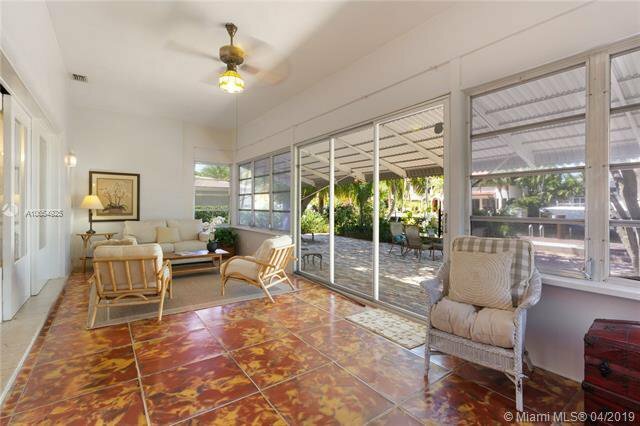 Split floor plan featuring an air conditioned Florida room leading to the expansive backyard, which can easily accommodate a pool. 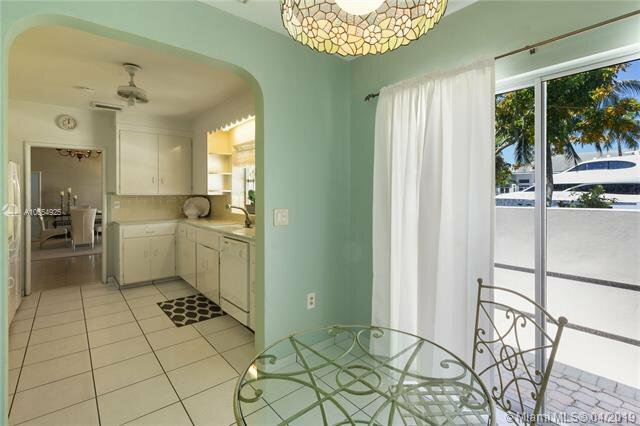 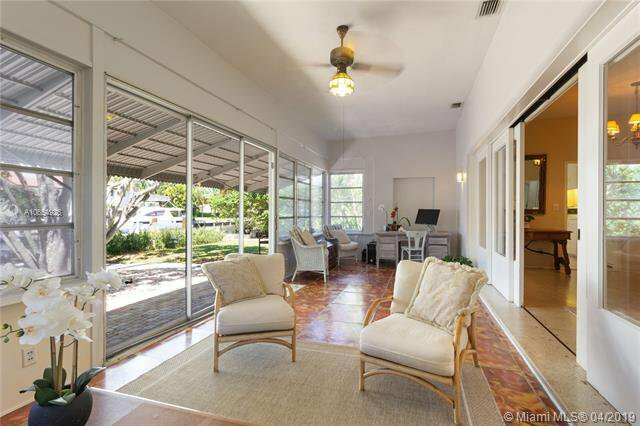 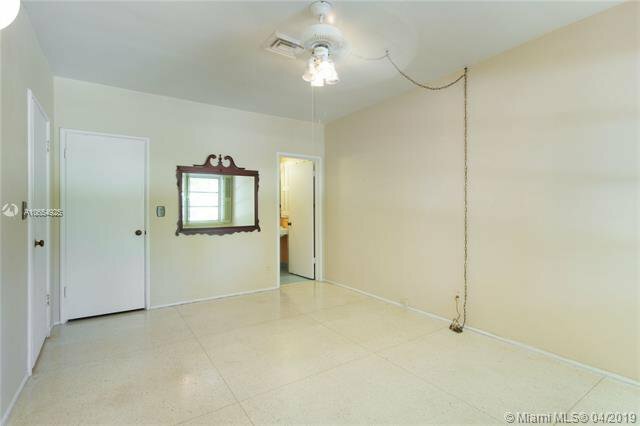 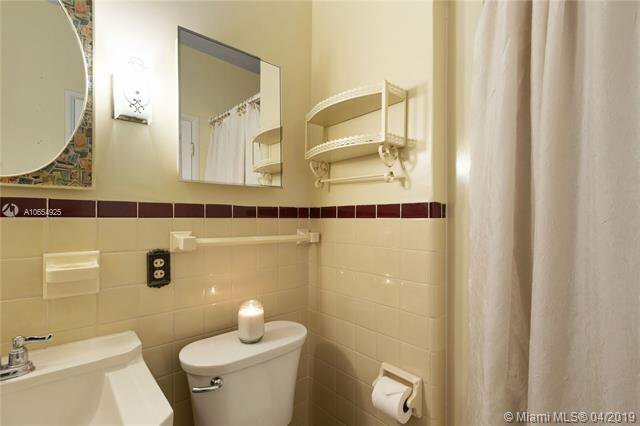 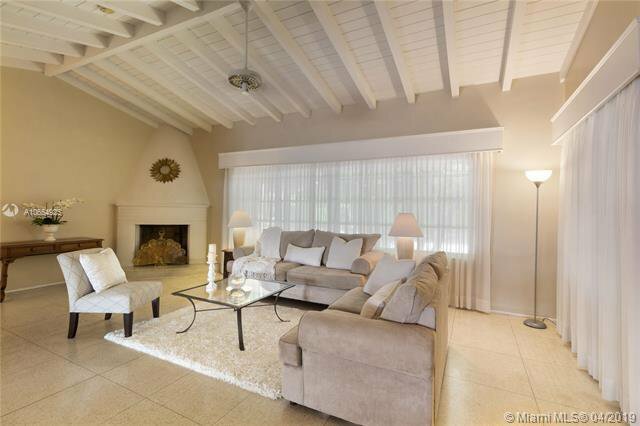 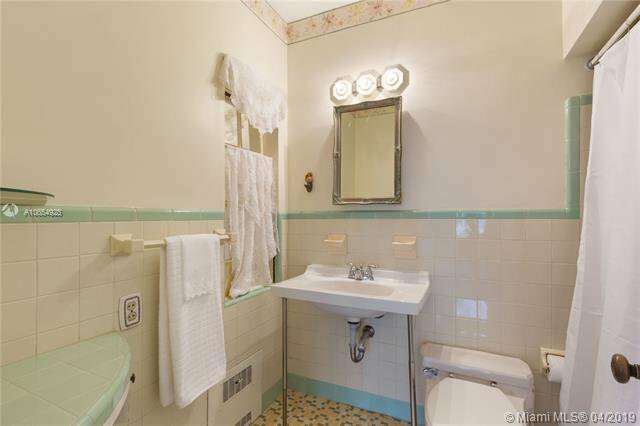 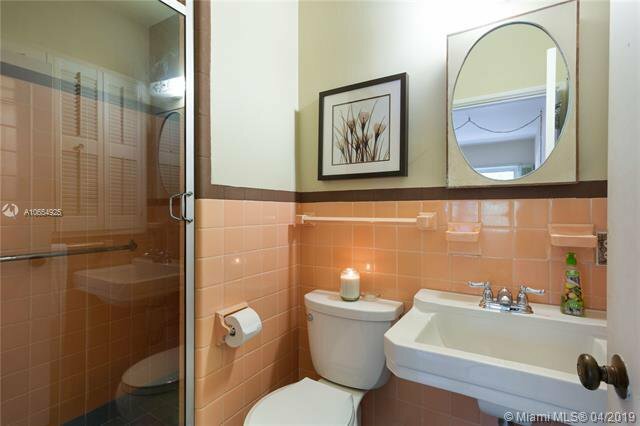 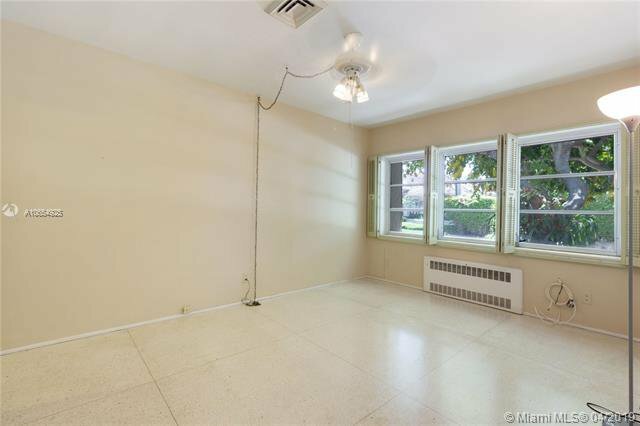 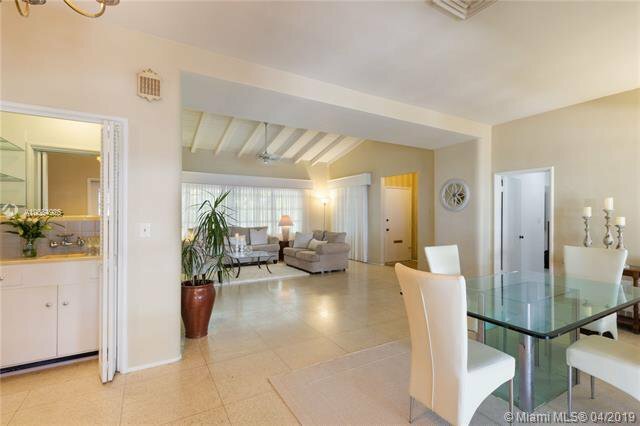 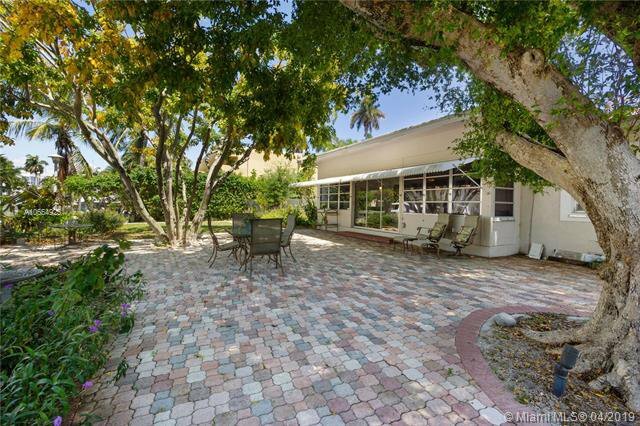 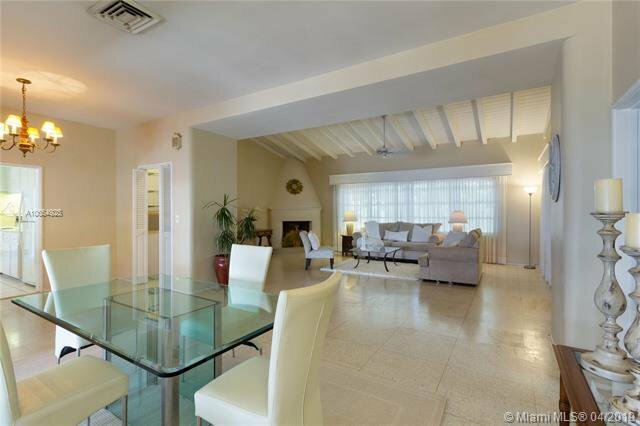 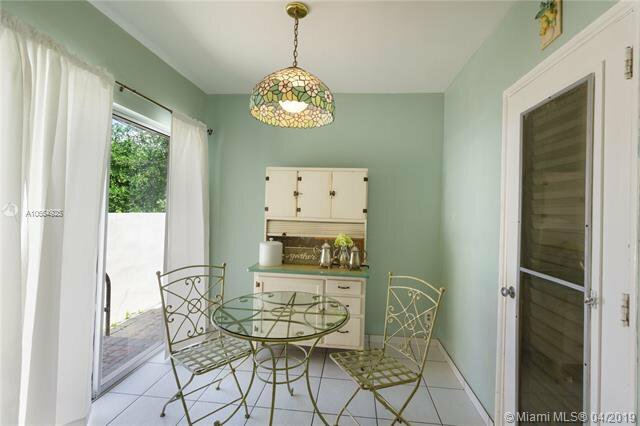 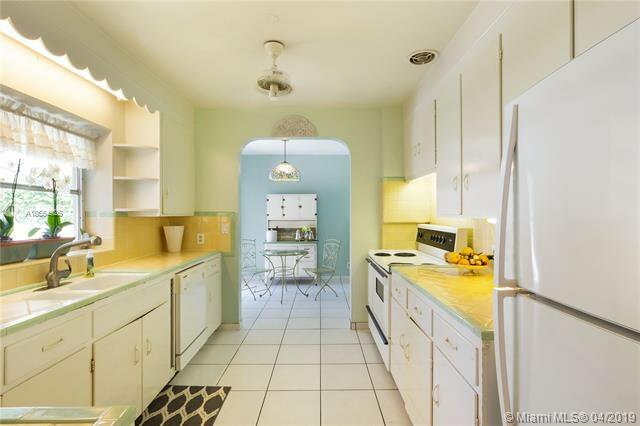 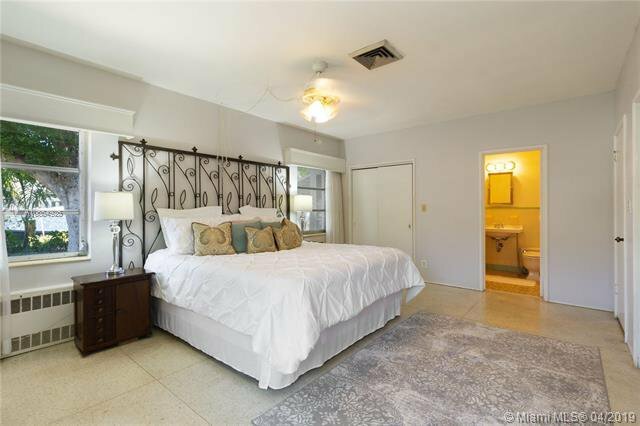 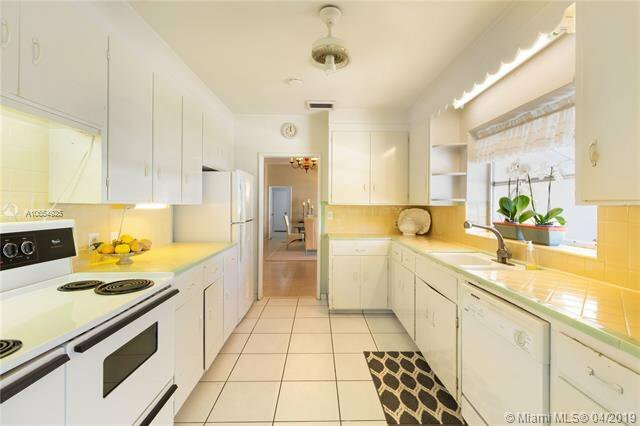 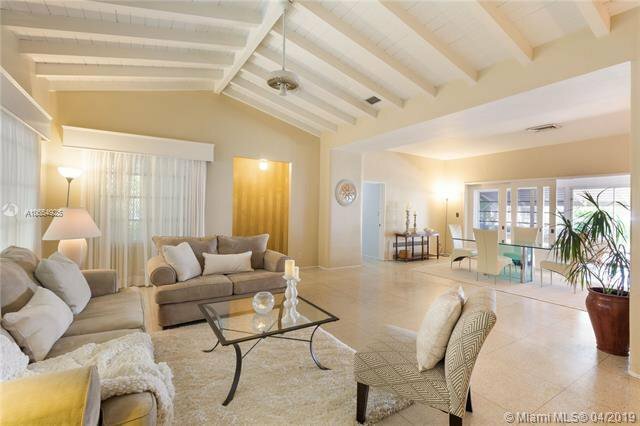 Built for the original mid-century modern home developer, it boasts many upgrades: volume ceilings, tongue & groove detail, architectural fireplace & original terrazzo floors w/ brass inlay. 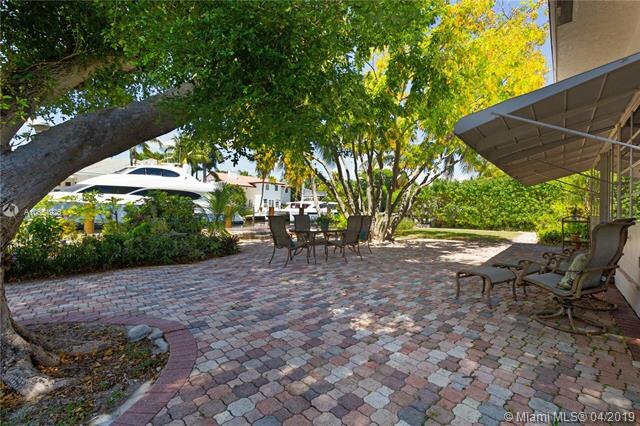 Pavered backyard & circular driveway w/ 2 car garage. 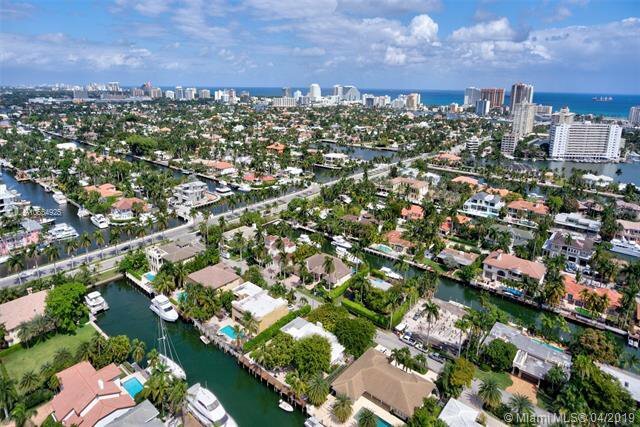 Enjoy vibrant Ft. Lauderdale energy now.